Appointments are expected to be made in September. THE REHAB GROUP have begun a process to recruit new board members. The positions are being advertised today in Ireland and the UK. Rahab says it’s part of a programme of ‘transformation and change’ being undertaken. 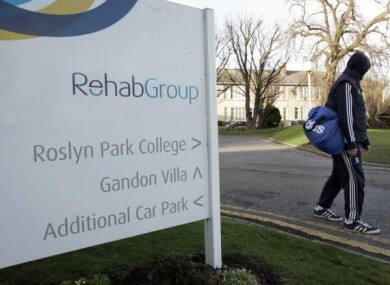 Applications can be made via the website at www.rehab.ie. The closing date is Friday July 18 – appointments are expected to be made in September. The vacancies have arisen at board level due to retirements and the process of board renewal. Appointments will be for a term of three years and the commitment required is estimated at one day per month. I am confident that there will be many people who are interested in contributing to the important work of Rehab through serving as board members. “We are keen to hear from people with a wide range of experience who believe that they have something to contribute to the work of Rehab”. Email “Rehab have started the search for new board members ”. Feedback on “Rehab have started the search for new board members ”.